We all want the best for ourselves, and we take the necessary time to seek that out. Unfortunately, this can mean spending long periods of time looking for the right option - especially when it comes to a healthcare provider. Patients missing teeth often feel sensitive about seeking out restorative dentistry; they feel ashamed of their missing teeth, and nervous at the prospect of treatment. If you’re living in Latham NY, you don’t need to spend any time stressing. Just 10 miles northwest of your hometown, you can find the kind of restorative care that you’ve been looking for. Dr. Robert Scotto has been practicing in Schenectady since 1983, and is an engaged member of the community. When you work with him, you become a part of his practice, and gain dental guidance and support for years to come. This is especially beneficial when it comes to dental implants, which provide foundations for replacement teeth that last for decades. 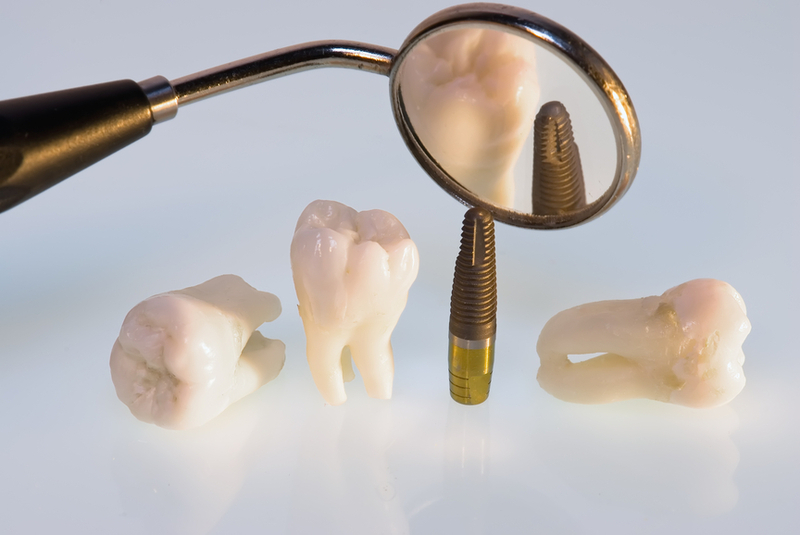 Why do we recommend dental implants to so many of our patients? For just a few of the reasons below. When you’re missing teeth, everything changes. By replacing them, you not only look younger and more capable, but also experience a boost in confidence. We all deserve to possess healthy smiles, and Dr. Scotto is ready to rehabilitate yours. If you’re ready to explore implant options, simply get in touch with our Latham-adjacent office.